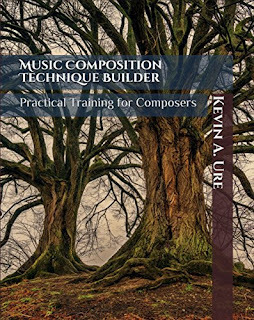 While it may seem like a simple task, writing music for children can be an extremely challenging task for composers that are used to writing for professional musicians. Writing music for children is an exercise in restriction, and you can’t simply write down every idea that comes into your head. Melodies must be able to be easily sung, and harmonies should move by stepwise motion. The range of the music is also important. Just because a child can sign high and loud, doesn’t mean that you should write a difficult line for them. 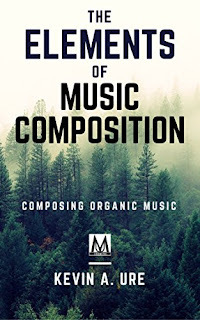 Composers that can learn to write effective music for children can find a lucrative outlet in the elementary and junior high school realm of music composition. Schools are always looking for quality new music for their lower grade choirs and often have budgets that can be used to buy and perform music. Use stepwise motion when writing music for kids. If you’re going to leap, make it a simple leap of no more than a fifth. If children are forced to sing octave leaps before they are ready, it can strain their voice and cause problems later on down the road. Additionally, writing music with mostly stepwise motion makes it easier to sing, which will in turn result in a higher quality performance. 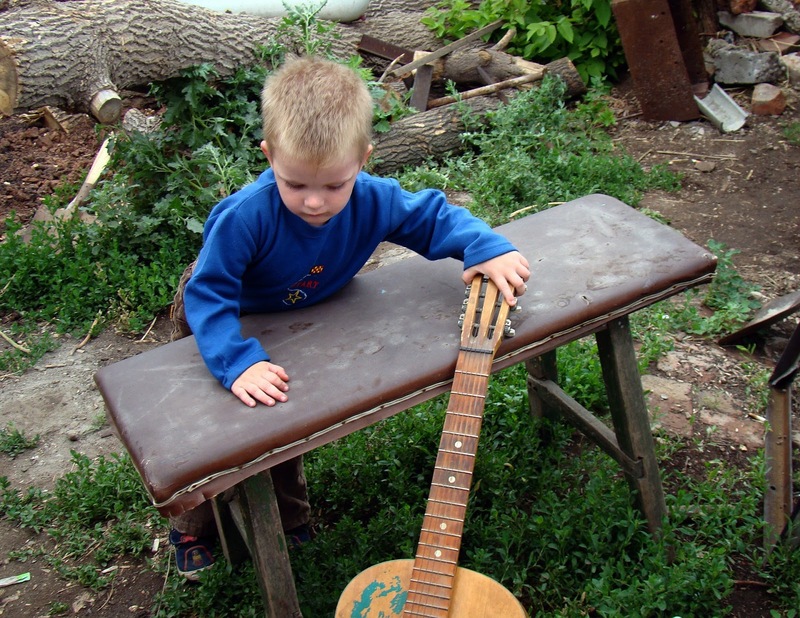 Complicated leaps and dissonances compound the issue of writing music for children by making it more difficult for school-age children to perform the music. Don’t attempt to write an atonal piece, or a modern piece with lots of dissonances unless you know you are going to be working with an advanced group. Write music that fits nicely in a major or minor key that the children can sing easily. Since most children are just learning about music, it’s important to reduce the amount of confusion and effort that might come from writing music that is difficult to perform. Highly chromatic music will be difficult for children to sing. Children don’t have the same control over their voice as adults do, and singing too high and loud can permanently damage their voice. 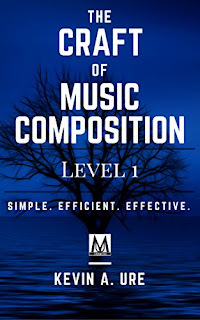 Avoid the complications that come from writing music that extends too high or too low. When possible, keep your melodies within a range of a fifth and keep the spacing between the parts in closed spacing. If you can insert a chord tone between adjacent voices, you’re not using closed spacing. While open spacing can create an interesting effect, it can make some of the ranges too high or low for the other parts. Write your phrases using melodies that can be easily sung with a single breath. When in doubt, go for a shorter version of the melody. During the performance, children tend to become nervous and their breathing gets shallower. By using short, easily sung phrases, you can eliminate many of the issues associated with performance anxiety. It’s tempting to use complicated chord progressions when writing children’s music, but unless the chords are approached in the right way, the chords might not come out the way you envision. If you do wish to use dissonant chords, move slowly in and out of the dissonance. Avoid leaps and skips into the dissonant chord so that the children can sing stepwise lines and avoid the complications associated with singing the more difficult intervals in music. Unless a specific goal is desired, stick to chord progressions that revolve around standard I-V-I and I-IV-I progressions. The score for a children’s piece should be clean and simple to understand. Avoid placing too many markings in the score. Stick to basic dynamics, breath marks and basic information designed to help the children identify the mood of the composition. Don't be afraid to be creative or personable when writing score indications. It's okay to use plain English to explain how you want the composition performed. Making the piece educational by providing translations for Italian, German and French markings can also add to the helpfulness of your composition.